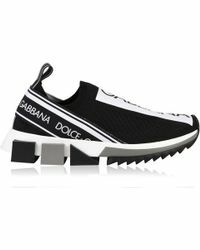 Few names in the fashion industry can claim as much history, heritage and ongoing legacy as Dolce & Gabbana. 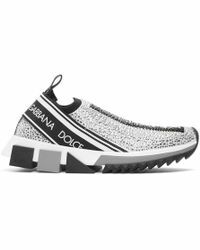 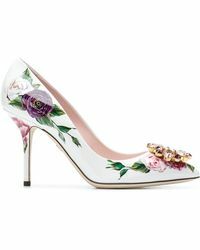 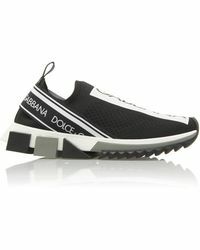 As a brand that's always been dedicated to producing high quality, premium pieces with a sophisticated edge, Dolce & Gabbana's shoe collection blends innovative styles with strikingly ornate designs, alongside classic shapes with a fresh twist. 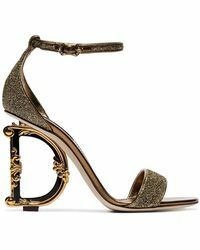 From the Nigeria leather and calf hair trainers to the velvet baroque-embellished sandals, this is a collection of shoes that celebrates elegance. 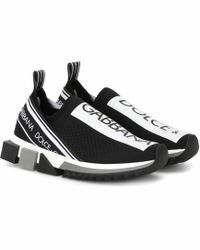 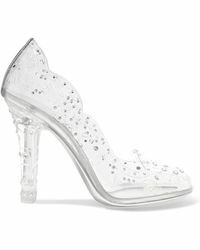 Showing 3,773 results for "Women's Dolce & Gabbana Shoes"